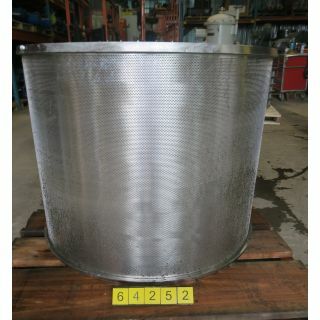 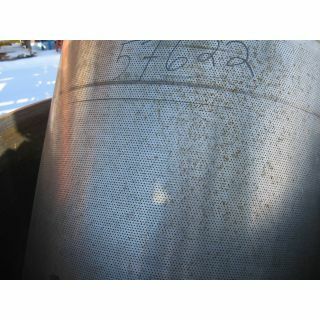 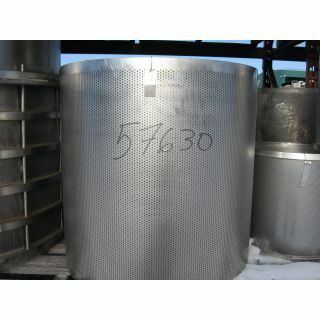 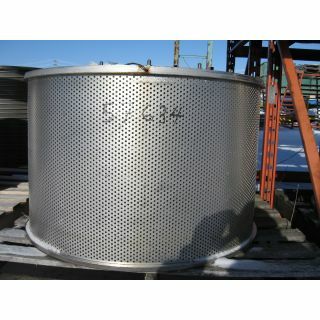 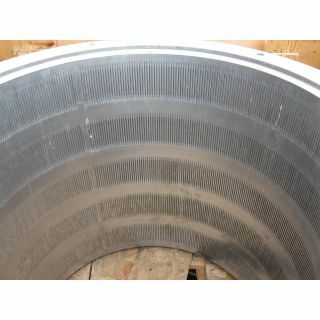 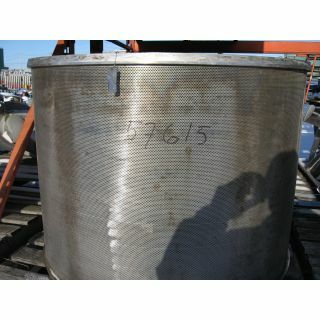 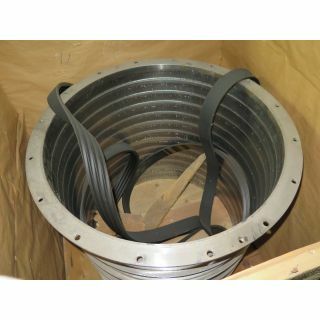 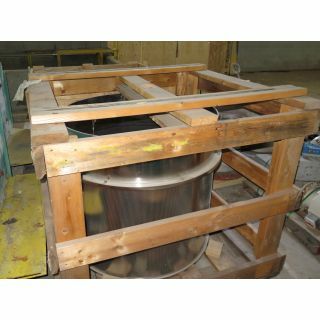 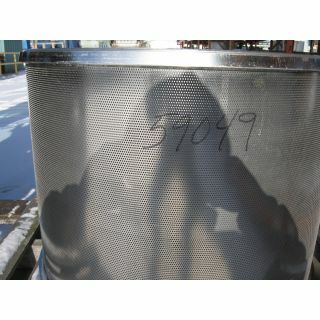 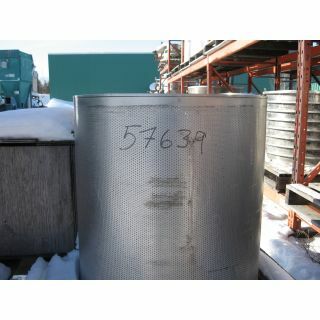 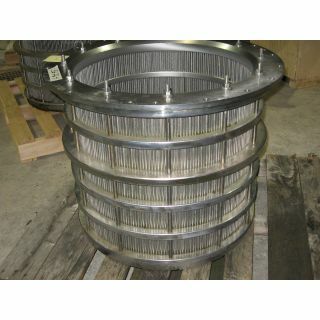 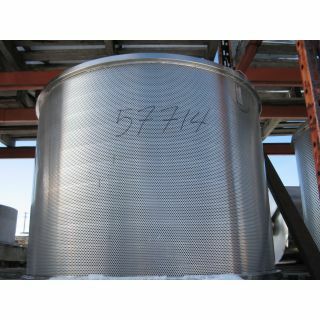 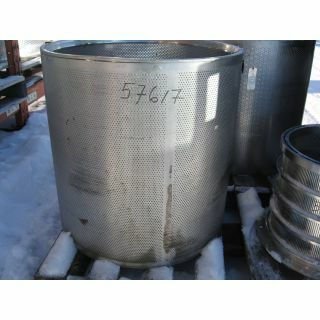 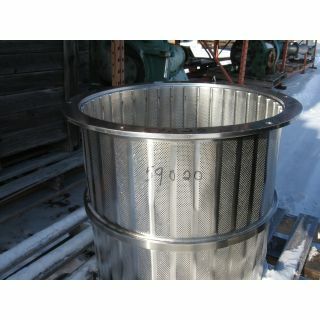 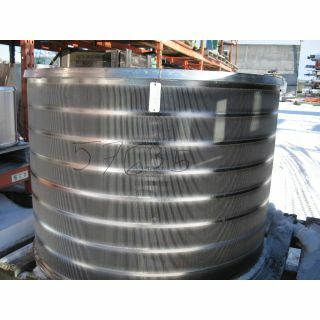 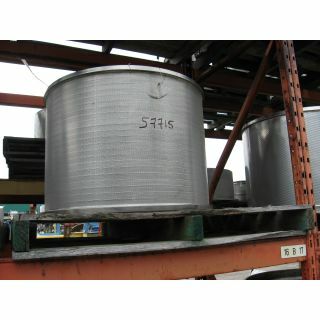 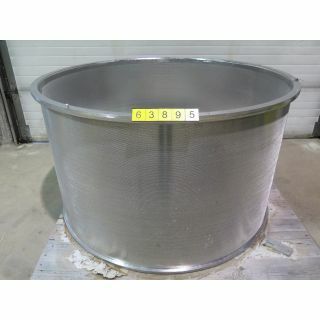 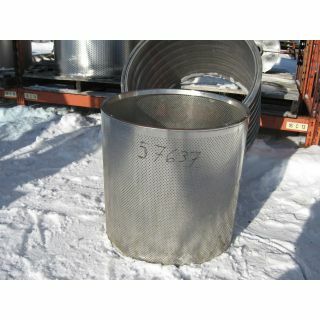 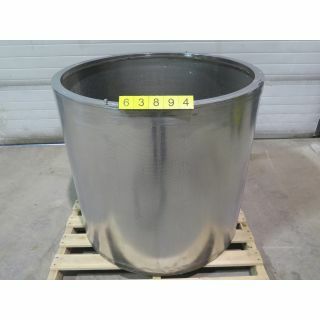 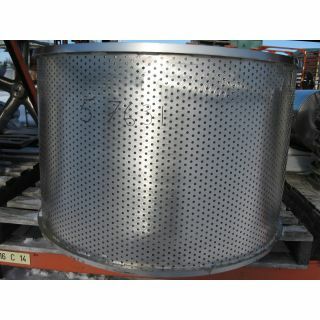 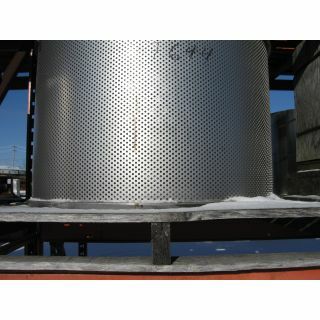 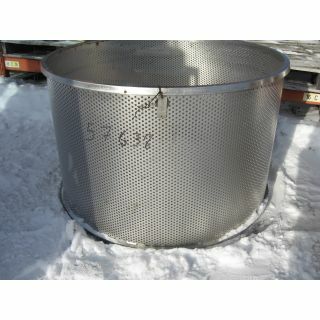 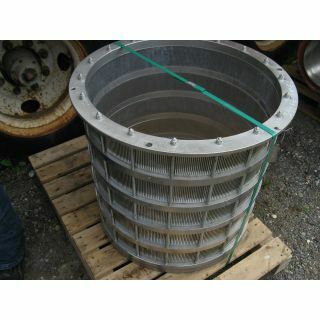 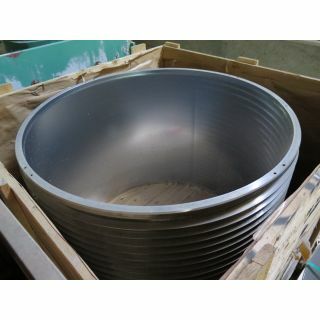 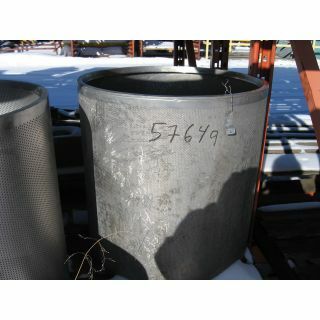 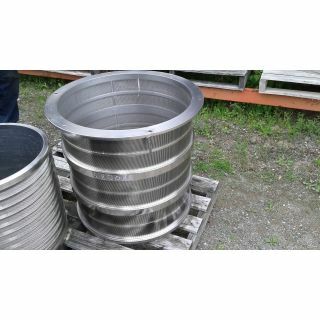 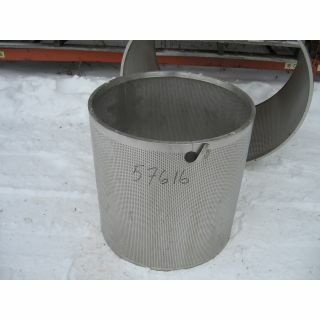 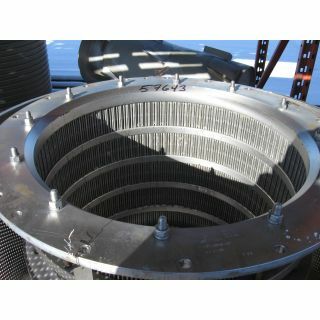 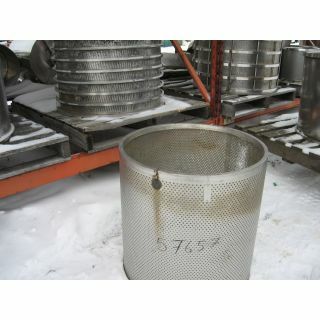 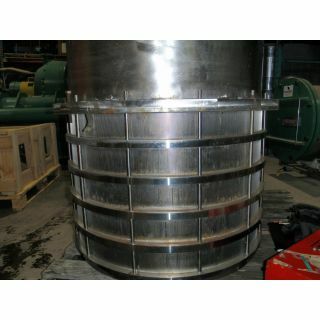 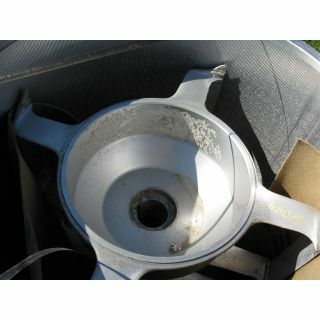 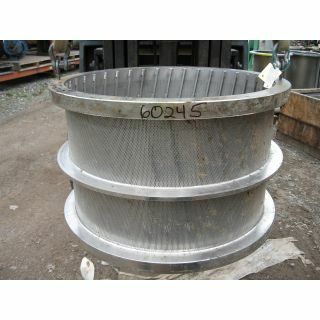 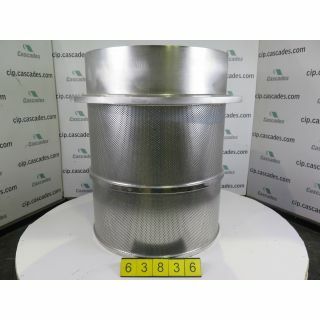 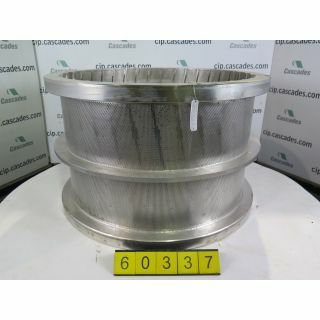 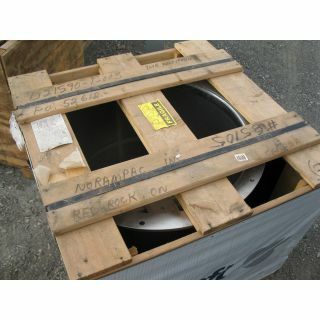 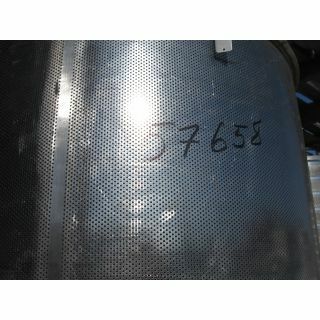 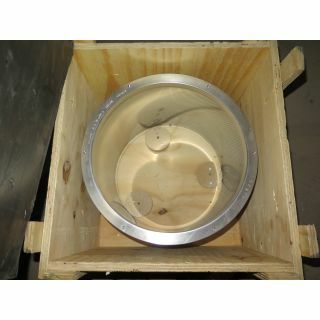 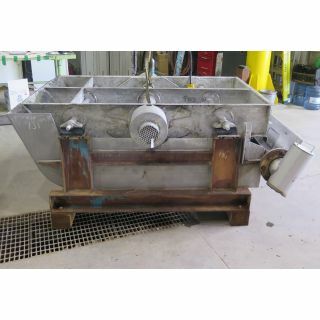 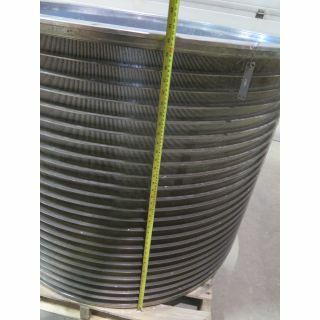 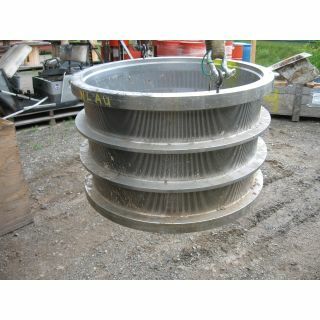 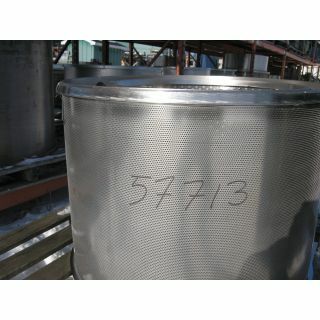 OVERALL DIMENSIONS: 74.5" X 46.5"
PRESSURE SCREEN BASKET FOR VOITH 30 V.S. 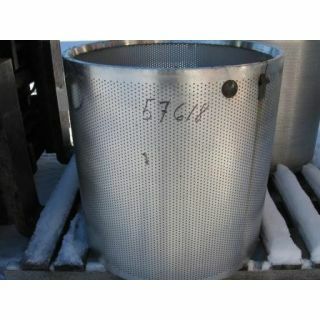 HOLES SECTION: O.A. 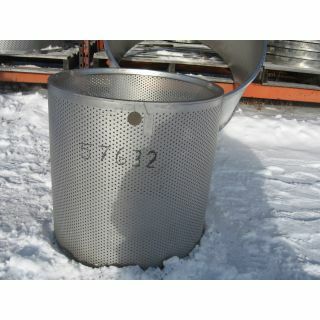 : 12% - HEIGHT: 27"
INT: 35.875", EXT: 37.250", HEIGHT: 29.500"
DIA. 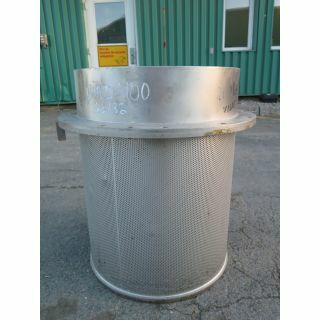 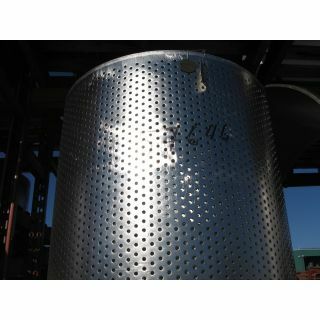 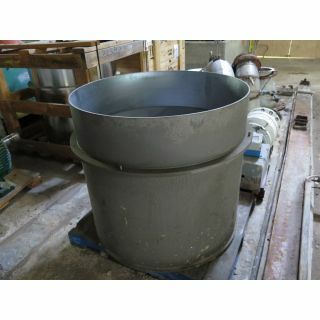 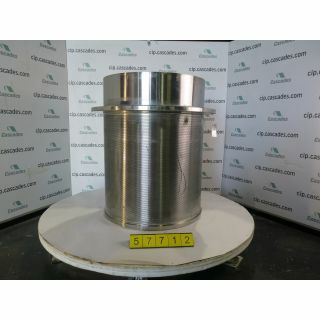 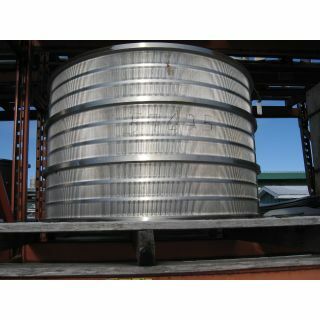 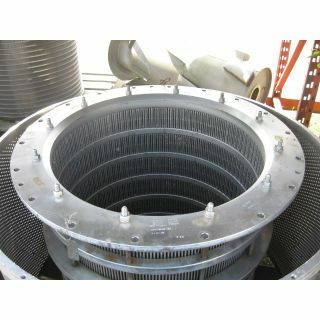 EXT: 24", INT: 22.250", HEIGHT: 24"
DIAMETER INSIDE: 20" - OUTSIDE RING DIAM:27,5"
BASKET - PRESSURE SCREEN BIRD M-800 - HOLES 0.050"
DIA.EXT: 33.750", INT: 32", HEIGHT: 23.750"
DIA.EXT: 34.5", INT: 32", HEIGHT: 23.5"
HOLE: 0.062" X 12% O.A. 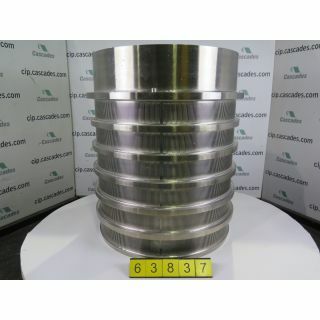 BLACK CLAWSON, UV-200, M014283 0.055"
M015564 ,1.4MM ,16%, OA HT.